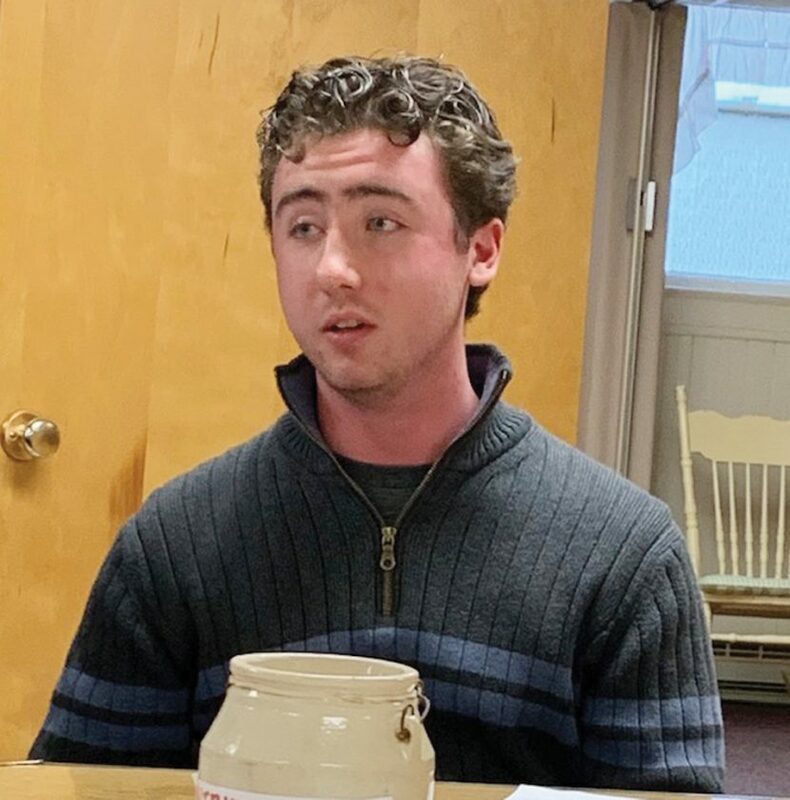 Photo submitted to Times Observer At the Indivisible Warren PA meeting Thursday, April 11, Storm Sivak, a Warren Area High School student, presented an explanation of his rationale for the March 15 school strike for climate, which he did in front of the Warren County Courthouse. He also gave information on the status of climate change in the world. Storm shared his plans for another strike from 11 a.m. to 4 p.m. on Earth Day, Monday, April 22, and encouraged Indivisible Warren members and the public to join him in this call to action to protect the environment. Since there is no school on April 22, Storm told members he is hoping more students turn out. The monthly meeting of the Warren County Crime Stoppers will be held at 8 a.m. Wednesday, April 17, at the Warren County Courthouse. Members should use the Fourth Ave. entrance to access the building. The meeting is in the upstairs jury room. Tuesday afternoon at the Allegheny Community Center, Phyllis Broadbent was first and Patty Baker was second. 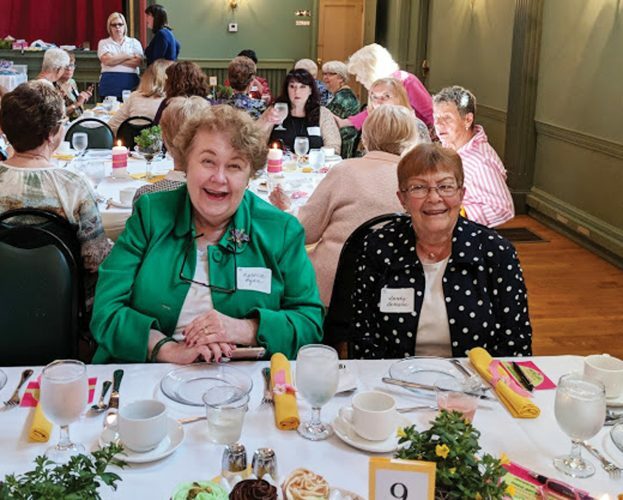 At the Woman’s Club Thursday afternoon, Tana Fegely and Peggy Morgan were first and second. 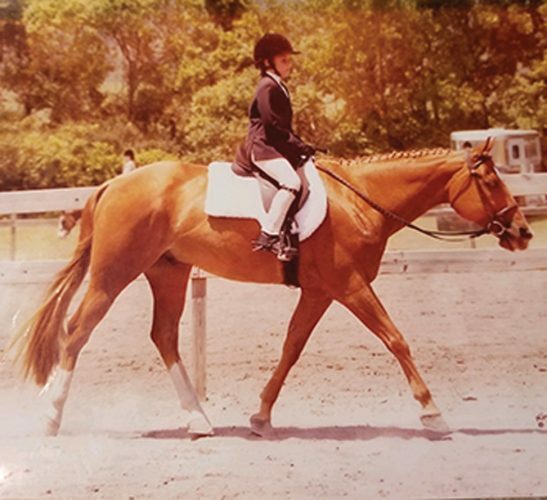 Connie Michell placed first Thursday evening at the library with Bill Massa in second. The next meeting of the Warren Garden Club will be a presentation by Celia Knapp on Monet’s Gardens. This meeting will be held at 1 p.m. Thursday, April 18, at the Warren Public Library-Slater Room 3rd floor. 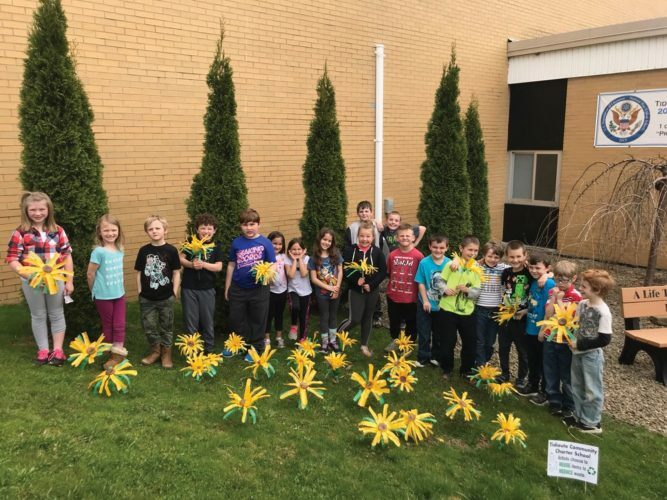 Arbor Day, sponsored by Warren Garden Club and the Warren Street Landscape Committee, will be held 1 p.m. Friday, April 26. A sweet gum tree will be planted in front of PGE at 120 Market Street. The community is welcome. 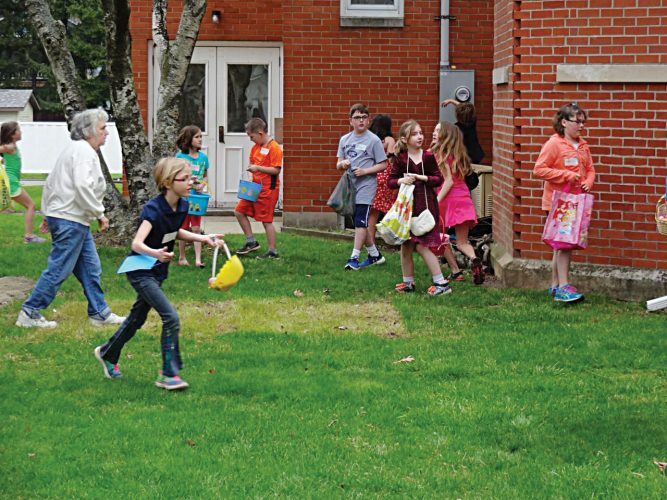 North Warren Presbyterian Church will host an Easter Party and Egg Hunt for community children up to 12 years old on Saturday, April 20, from 10 a.m. until noon at the church. There will be crafts, stories, singing, snacks, and hand chimes in addition to the ever popular Easter egg hunt. There will be three age groups for the hunt. The event is free and, weather permitting, the hunt will be held outside. North Warren Presbyterian is located at 200 S. State St. in North Warren and the phone number is 723-5060 for further information. The church’s website is www.nwpchurch.org. A Daddy-Daughter Dance held on Friday at Warren Area Student Union (WASU) (and written about in Saturday’s Times Observer) was attended by students of Warren County elementary schools, not just Warren Area Elementary Center (WAEC). It was coordinated by many people in addition to WAEC.